A lot of people who are new to orchid gardening find it quite easy. It is not a must to have a lot of gardening experience. You can learn new things as you get along. Some people find out that their orchids will not bloom and sometimes die. Unfortunately, they do not know why. It is possible to avoid pitfalls most people have fallen into. First, start with easier varieties of orchids. In this way, you will get more opportunity to learn with time. Moreover, you will have adequate room to make simple mistakes as well. 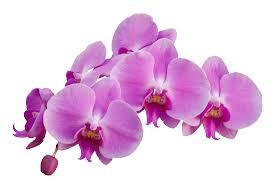 The worst situation is for you to drop your orchid gardening because of a bad experience. 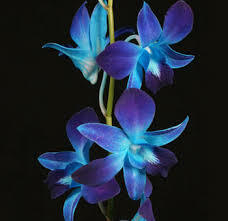 Growing orchids gives many people much enjoyment. There are several orchid varieties. There are those that are difficult for seasoned experts. Therefore, you should avoid those at the start. 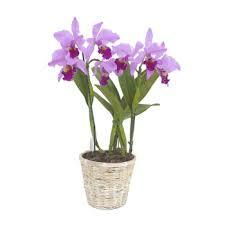 Some of the varieties that are known to be easier to include Oncidium, Dendrobium, Paphiopedilum, and Phalaenopsis. These orchids need same basics like any other orchid variety. However, they are a bit forgiving if you do not get it right first time. Providing the orchid with the right amount of water is quite tricky. In this case, there are no fast, and hard rules. The amount of water needed by an orchid depends on several factors such as species of orchid and potting medium it is growing. Others including surrounding humidity and temperature. You should water them when the potting media or roots are dry or nearly dry. It is easier to check this if you are using a label in your pot. This also depends on the orchid species. However, most varieties of orchids are averagely light hungry. They enjoy long periods of diffused or shaded daylight. They can go for 10 to 12 hours. You should place them near western or eastern facing windows if you are growing them indoors. This helps them utilize natural daylight. Moreover, they are not exposed to harsh strong midday sun. Potting mediums, species and quality of water determine the way you feed your orchid. For instance, Fir bark is known to contain bacteria that leeches nitrogen from water and potting media. It is advisable to use fertilizers that are rich in nitrogen.